The largest category we serve, Catty Corp is your partner in confectionery wrapping. 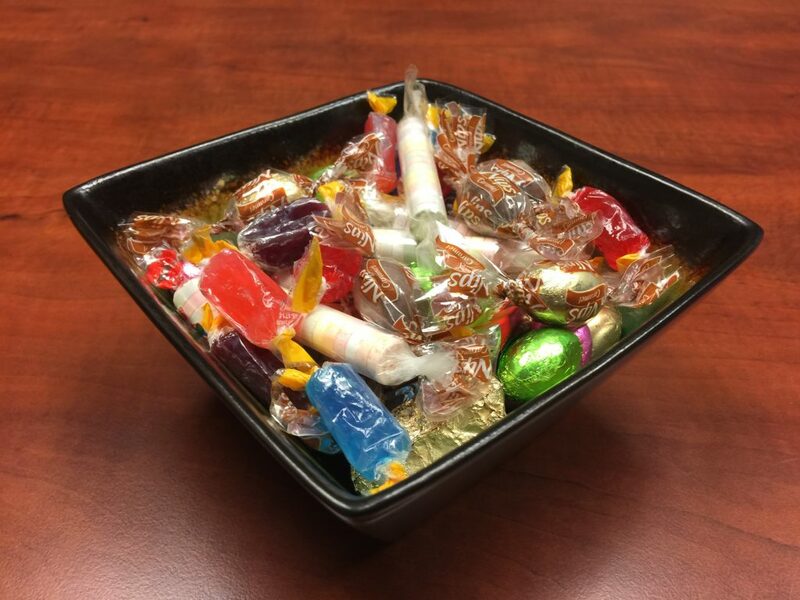 Through the years we have partnered with candy manufacturers, both big and small, to provide exceptional confection wrapping materials to meet your needs. Whether you’re looking for the best foil for wrapped eggs, coins or your own custom shaped candies, we have the wrap to meet your needs. 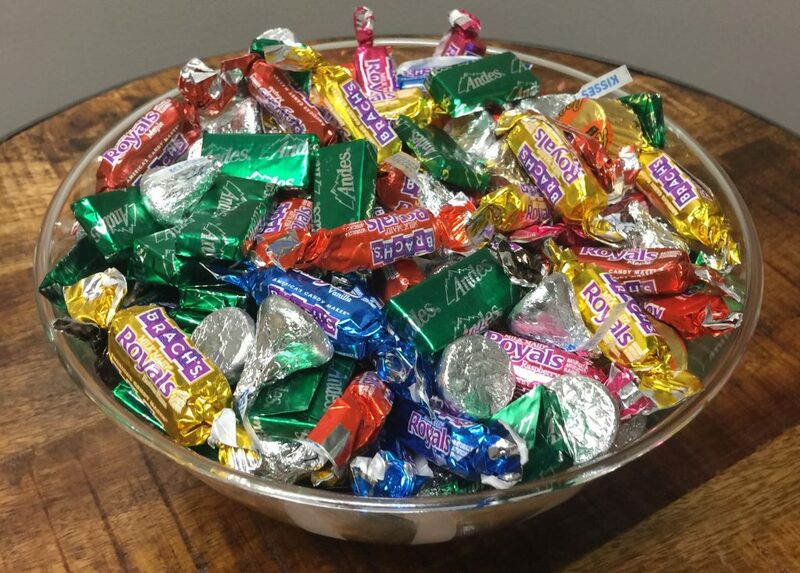 We commonly offer both confectioners foil, foil paper and foil laminate structures used to wrap candy and chocolate of all shapes and sizes. After nearly going extinct in the chocolate world, this classical inner and outer chocolate bar wrapping has been making a comeback in recent years. As more artisanal chocolate shops pop up looking to stand out from the competition, there has been a rise in the need for higher quality packaging for craft chocolate bars. Catty offers a variety of structures, embosses, and other custom finishes that will help your brand stand out. 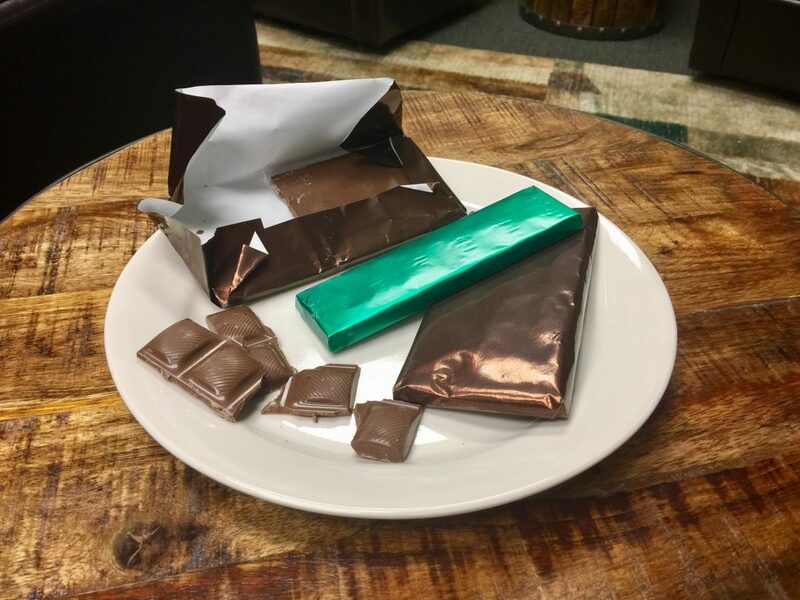 Beyond chocolate applications, these aluminum foil based structures can be combined with one of our many adhesive options to wrap candy capsules in roll or case form. Catty Corp first earned its stripes in the candy wrapping business in the early 1900’s by printing cellophane twist wraps. Since then, we have expanded our capabilities and twist wrap line to now include newer, film based structures and film twist/foil twist grade laminate. Want to learn more about our twist film options? Contact us below. As your confectionery wrap and packaging partner, we strive to not only meet your current standards, but to improve the wrap line speeds and wrap efficiency of your packaging lines. 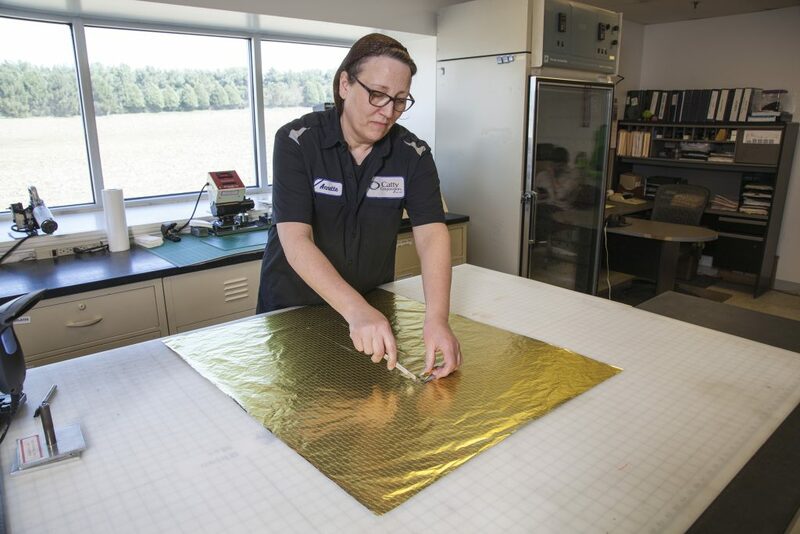 With the ability to modify wrap Coefficient of Friction (CoF), structures, thickness and alloy of foil, we can custom design a wrap to maximize your production. (CoF) is a ratio of the force required to move one surface over another to total force applied to those surfaces. That means that CoF measures how slick or slippery a surface is. 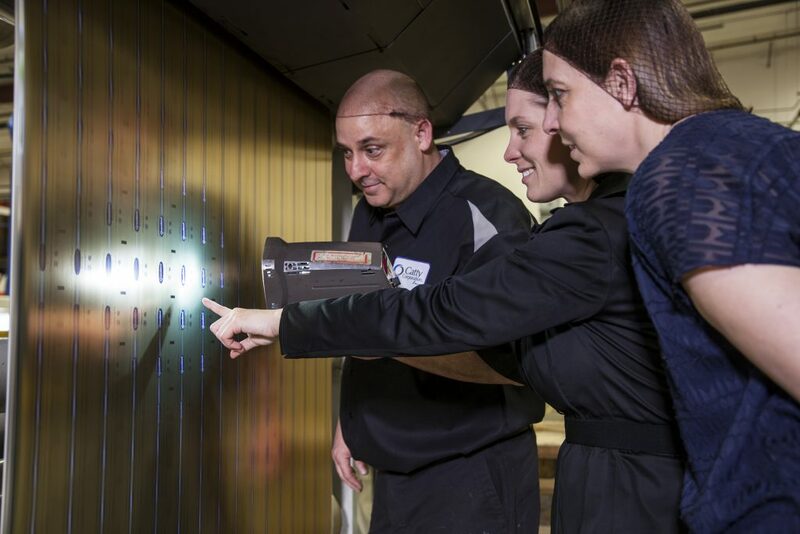 Beyond wrap performance, Catty’s quality department boasts a proven process that eliminates nearly all quality defects from our process. Over the last twenty years, Catty has had a material return rate of less than a quarter of a percent (<.25%) of the nearly 4 billion feet of material we have ran through our facility. As one of the largest suppliers of Confectionery Packaging in North America, we stock a variety of common structures with proven performance on all varieties of wrapping machines. This stock can be pulled from to quickly qualify new opportunities and provides long term stability of supply for our many long standing customers.